We have two great ranches, both located in South Texas. The original Tom Ranch, which we call home, is located about one hour south of San Antonio in the corner of Atascosa, Live Oak, and McMullen Counties. In January 2014 we expanded to deep South Texas and acquired an additional ranch, called La Perla Ranch, located in the corners of Jim Hogg, Duval, and Webb County. The Tom Ranch is eight miles south of Hebbronville, Texas off of Highway 16. 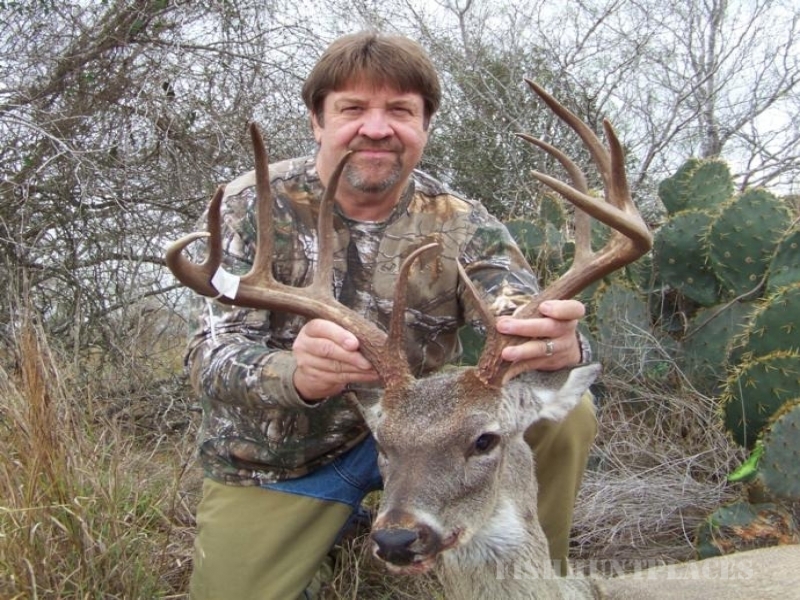 Both ranches are high fenced and provide a great variety of wildlife for your hunting experience. 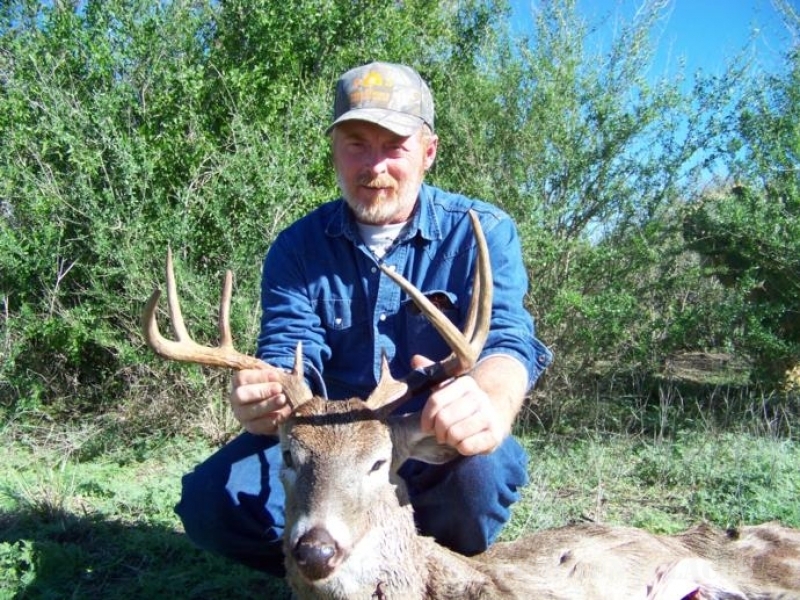 With about 10,000 acres between the two ranches available for you to hunt, you are sure to find what you are looking for! 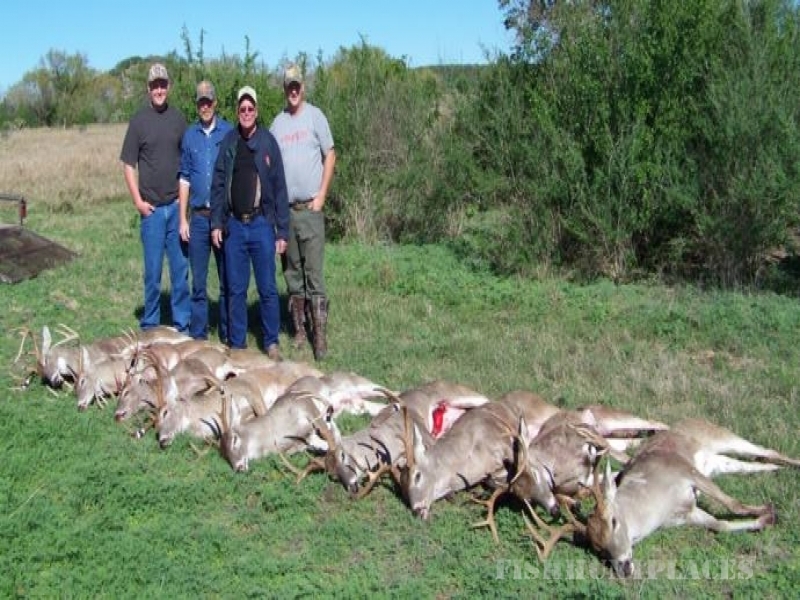 Whether it is a trophy whitetail, or something a little more exotic, like a gemsbok, kudu, sable, or maybe even a zebra, we will have something to suit each individual hunter. 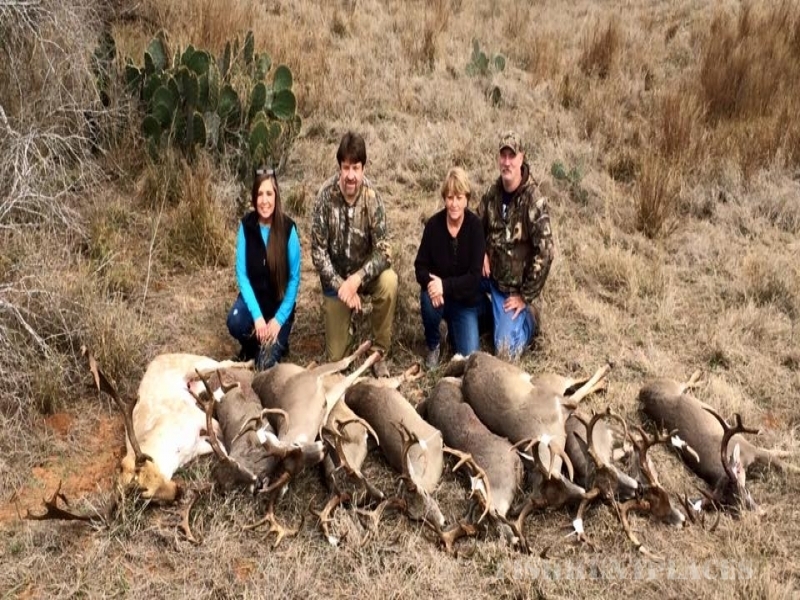 We are a family run business, and take pride in making sure our hunters are treated like family during their stay with us. After 25 years of game management, and 16 years of commercial hunting, our experience and knowledge can put you on the right game. Most hunts are from elevated box blinds overlooking food plots, senderos, and feeders. 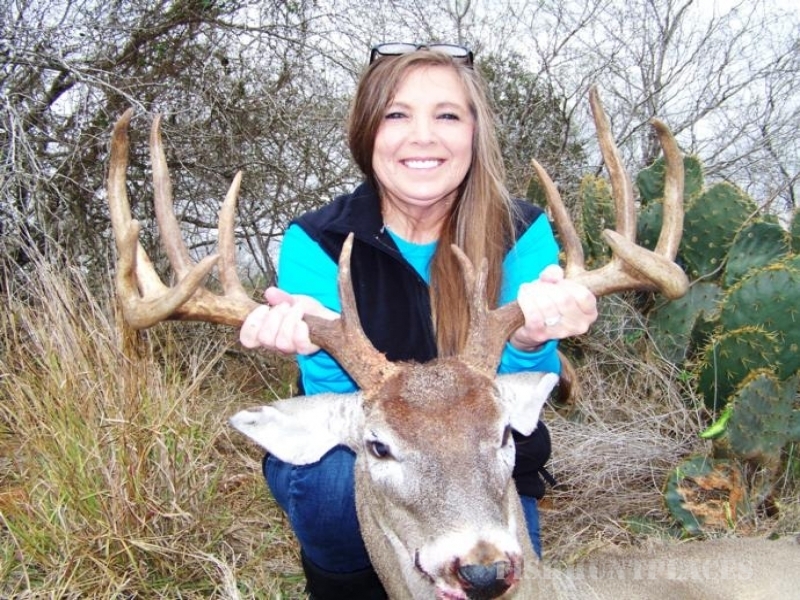 Our hunts are full service, and we are ready to book yours today!